Lately, Co.A.P. has specialized in the transport of exhibition and stand materials, guaranteeing high performance and accuracy in loading and unloading operations. 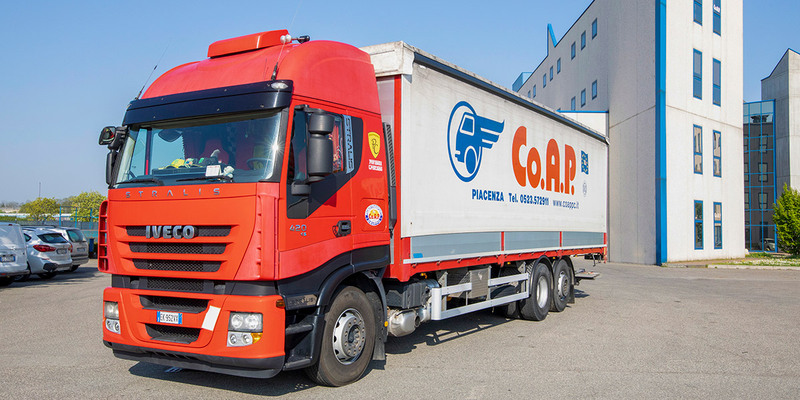 This service is available on both national and international territory and as full or part load.